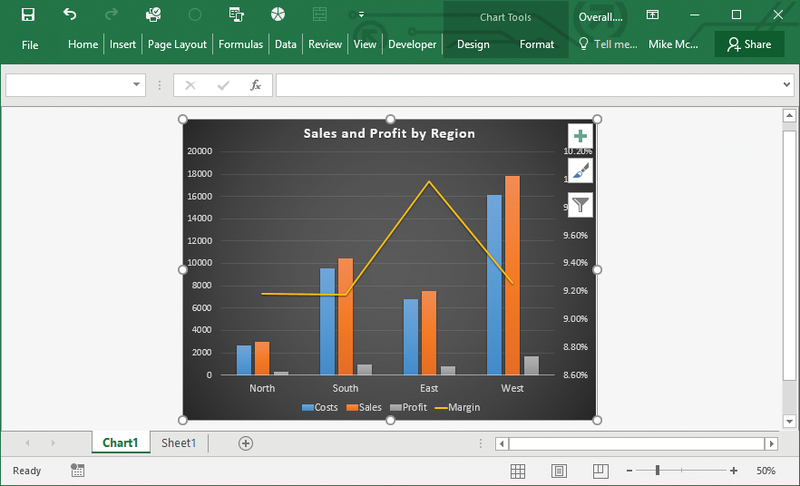 To share data with others who don’t have access to Excel or the Office Online apps, you can present the information in a Microsoft Office Word document (as illustrated here), or in a PowerPoint presentation. You can paste the data as a table, retaining the original formatting, or use styles from the Word document, as shown. Alternatively, paste the data as a picture or tab-separated text. There are also options to maintain a link with the original worksheet. 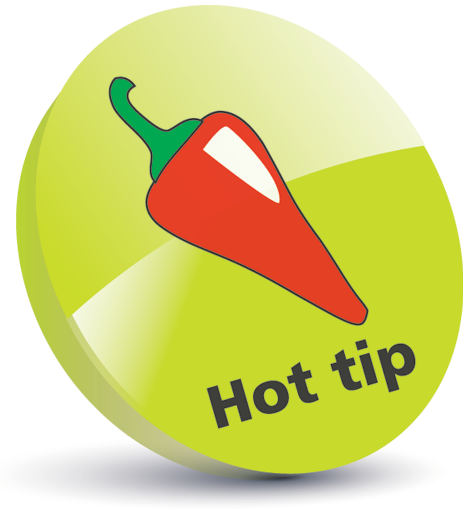 Apply any text styles or chart formatting required, before you copy the chart to the clipboard. 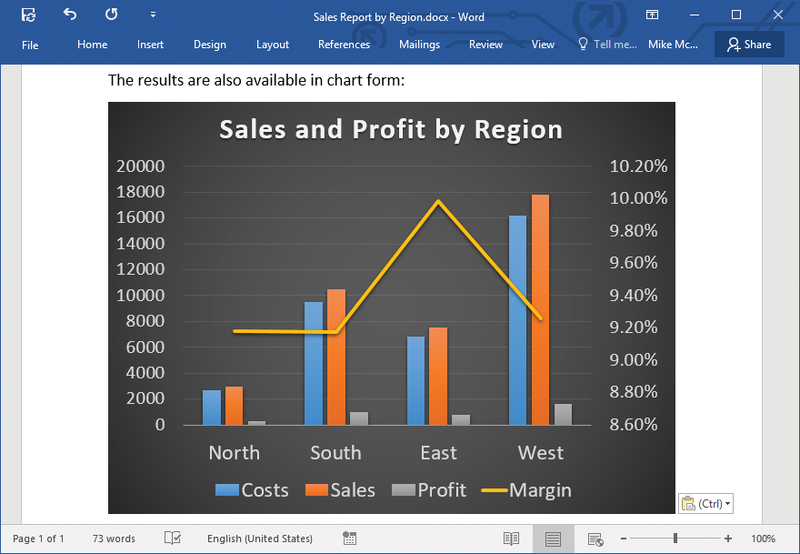 You can choose to simply paste the chart as a Picture. 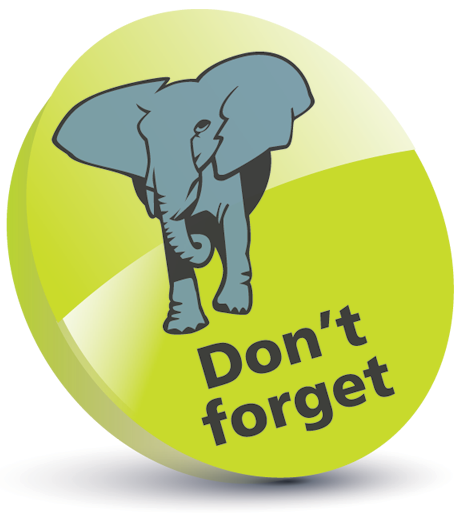 Alternatively, you may Keep Source Formatting, or Use Destination Theme, and Embed Workbook or Link Data. 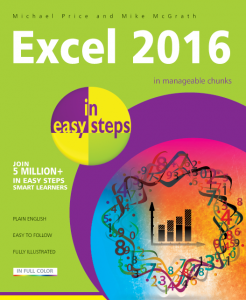 To find out more about using Excel 2016, all in the trusted In Easy Steps style, click here. 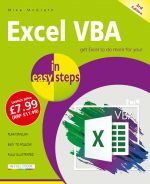 In full-colour and straightforward, jargon-free language, Excel 2016 in easy steps will help you get to grips with this popular spreadsheet application, in no time at all!